Back in Toronto, "A Monster Calls' was poised to be an Oscar contender. Now it's opening for the holidays. What happened? Back in September, Focus Features introduced Spanish filmmaker J.A. Bayona’s fantasy fable “A Monster Calls” at the Toronto Film Festival. I was wowed, as I had been by his first English-language film “The Impossible” (2012). This is a gifted filmmaker, as attested by his mentor-producer Guillermo del Toro, who hired him to direct “The Orphanage” and by Steven Spielberg, who hired Bayona to direct Chris Pratt and Bryce Dallas Howard in “Jurassic World 2,” accompanied by his essential right-arm producer Belen Atienza, the Brian Grazer to his Ron Howard. They’re in prep now. Bayona is poised to be the next Paul Verhoeven, Baltasar Kormákur, or Denis Villeneuve, someone who becomes a star in their own country and also can bridge the challenging cinematic culture of Hollywood. Bayona knows how to handle, with empathy and without sentimentality, intimate, emotional scenes with adults and children, plus action and VFX. He insisted on building giant monster arms and a face for his actor to play against. The student of Bruno Bettelheim, Joseph Campbell, and Umberto Eco has the rare gift of being able to create believable fairy-tale magic. Check out my video interview with the director below. Has Bayona given up any creative autonomy in the transition to working on a genuine blockbuster? “So far so good,” he said between Q&As last week, marveling (as so many do) at Spielberg’s remarkable attention to detail. But Bayona already has a smaller, more personal film lined up to shoot in Spain, after he wraps the “Jurassic” sequel. 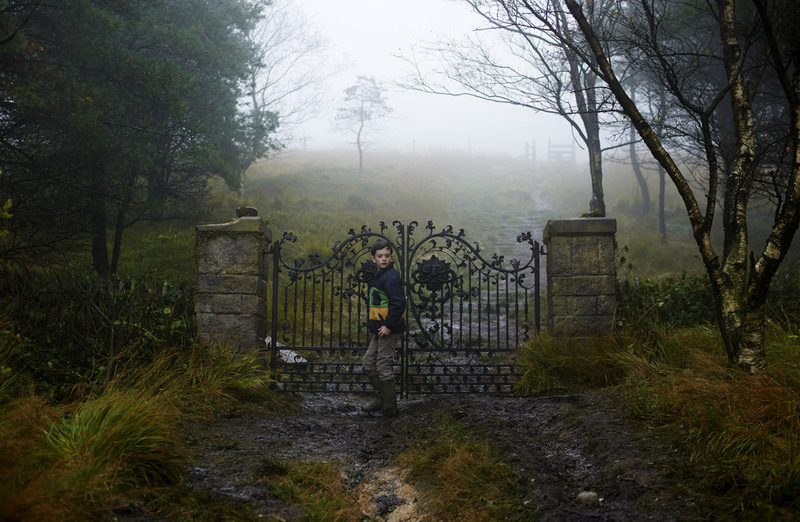 So what happened to “A Monster Calls,” the third movie of 2016 to feature a VFX giant holding a child in its hand? 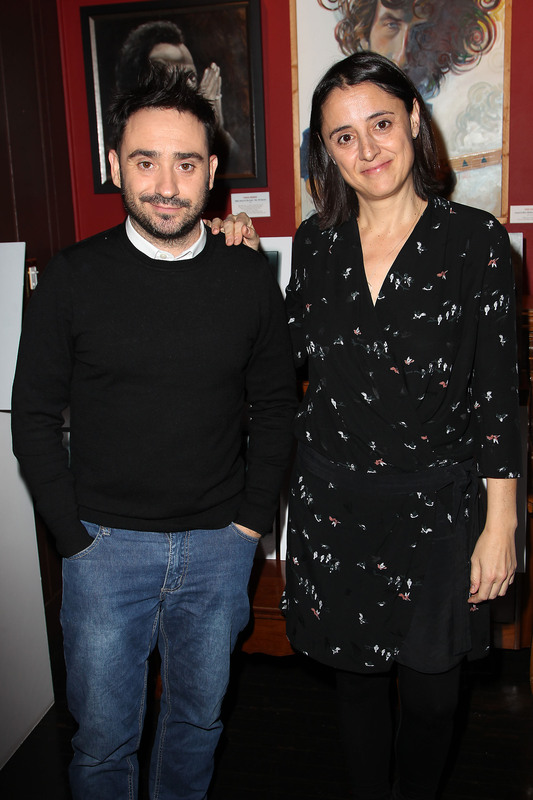 At that warm Toronto reception, Bayona and his film seemed positioned to become a strong potential awards candidate; what about now? Based on the 2011 British fantasy novel by Patrick Ness, the four-hankie movie stars “The Theory of Everything” Oscar nominee and “Rogue One” star Felicity Jones as a single mother fighting cancer while trying to keep her bright 12-year-old son Conor (Lewis MacDougall) from falling apart. He’s bullied at school and doesn’t get along with his grandmother (Sigourney Weaver), who is a tough-as-nails control freak. He adores his father (Toby Kebbell), who now lives in Los Angeles with his new family. So Conor retreats into his imagination. Or does he? At any rate, a giant yew tree comes alive as a charismatic and ancient monster (performed with motion capture by Liam Neeson) who visits Conor at 12:07 AM every night (like a ghost from Dickens’ “A Christmas Carol”) to help him deal with his conflicting emotions by telling him instructive and CG-animated stories. 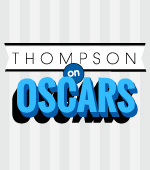 After Toronto, I thought Jones was a surefire supporting actress contender. Given the nominations announced to date, clearly there are too many people who haven’t seen the film. That’s partly because when Focus Features pushed back “A Monster Calls” from October 21 to a limited December 23 release, the wind went out of the balloon. They’ve brought the team back to promote the movie ahead of the release at the height of the competitive holiday season, banking that this family-friendly tearjerker could have maximum awards impact, and then go wide on January 6. I don’t disagree. But this movie, which is not an animated movie, seems caught in the same Disney live-action family ghetto as David Lowery’s “Pete’s Dragon” and Mira Nair’s “Queen of Katwe,” a ‘tweener that isn’t one genre or another, that defies standard formula definitions. Even Spielberg’s “The BFG” may have to settle for some tech nominations. And, without fall box office cred, “A Monster Calls” needed critics’ group support; that did not come. Now, it needs to grab audiences in theaters during the most competitive time frame of the year.